CALCUTTA PUBLIC :: Want to get involved? Want to get involved? What you can do? 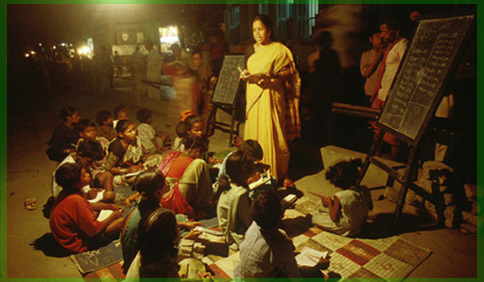 PUBLIC believes that citizens need to get involved in solving some of the problems that face Calcutta. Here are some ideas as to how we, as active citizens, can work to improve our environment. Wetlands under threat from the City? What will it take to make Calcutta a great city again?